YUM! 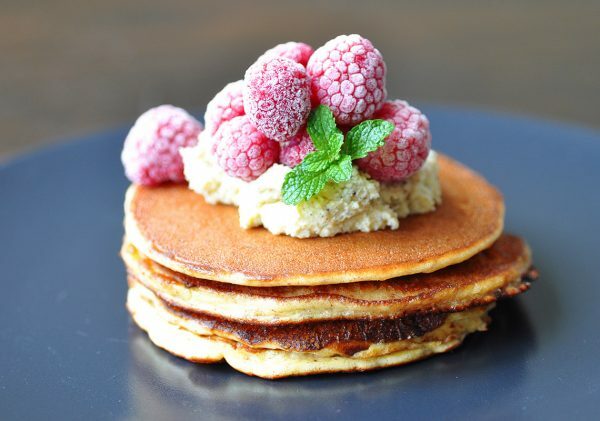 These low carb healthy almond pancakes are gluten free, grain free, sugar free and AMAZING! try them today!